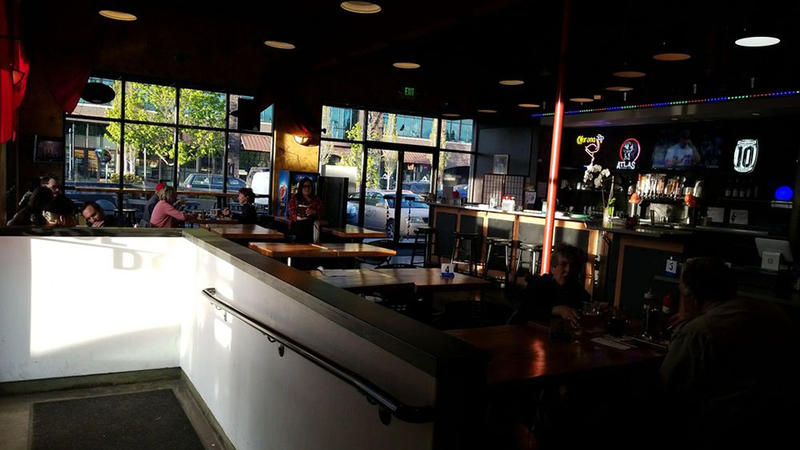 Mantra Indian Kitchen and Tap Room opened in 2017, the longtime vision of Jassey Uppal and Arun “Runi” Srikantaiah. Both Jassey and Arun had already established local reputations for their Indian cuisine at other places, including the popular Curry Shack food cart, and they were ready to build a clientele in their own space. Located at Bond St and Franklin St downtown, the Mantra lunch and dinner menu offers a wide selection of street food ‘small bites’ so you can try a lot of flavors and easily share, as well as their thali meals, meals served with curry, two sides, rice, naan and more. Having trouble choosing? They offer daily specials to complicate your decision-making even more. Reviews are consistently positive for this food from the Indan sub-continent, and the friendly staff also get kudos for their casual and welcoming environment. They also offer a large selection of domestic and Indian beers with Bollywood music and movies playing in the background.